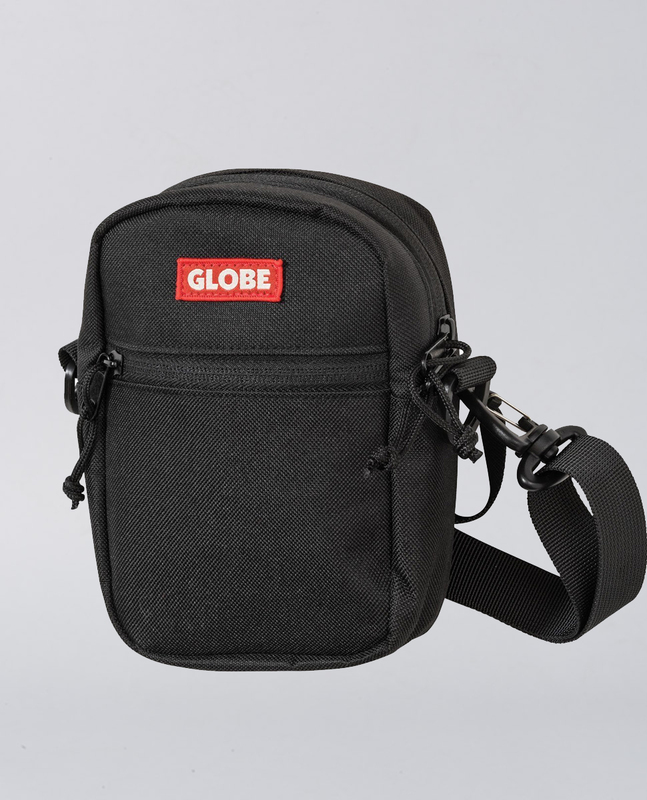 This Bar Sling Pack from Globe is perfect for when you don’t ant to lug a big backpack. It features an adjustable strap and belt clip. 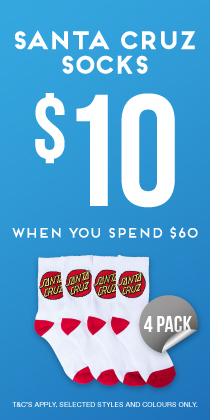 It has one large compartment with small stash pockets for convenience.